Folks who took advantage of the low fares to Iceland on WOW Air are wondering how to get a good deal on a rental car in Iceland. 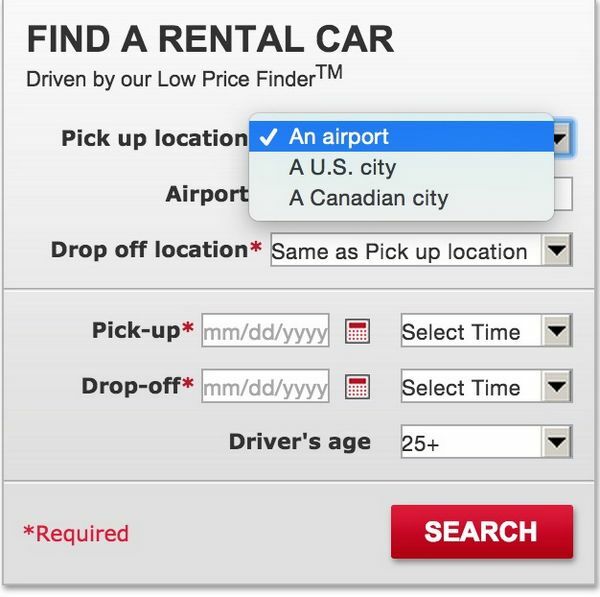 Because the usual rental places like Avis, Budget, and Hertz, can be much more expensive there. Iceland Is a Beautiful Country! But Car Rentals Can Be Expensive. Find Out How to Get a Good Deal! I’ll show you how to find lower prices on car rentals in Iceland. And give you some specific recommendations from my experience there. When I think of car rental companies, I think of Hertz, Avis, National, etc. 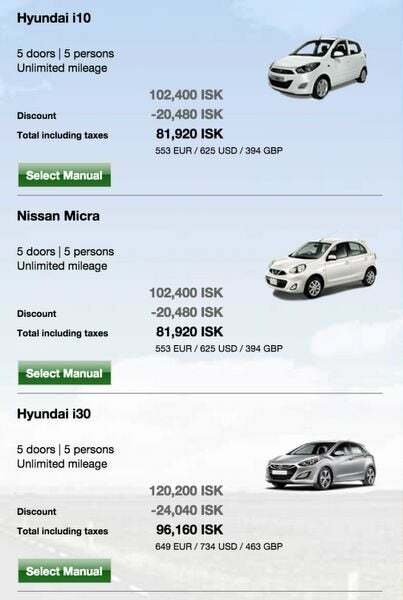 Iceland has lots of local car rental companies with better prices, depending on what you’re looking for. It’s worth checking them, as well as your preferred car rental chain. 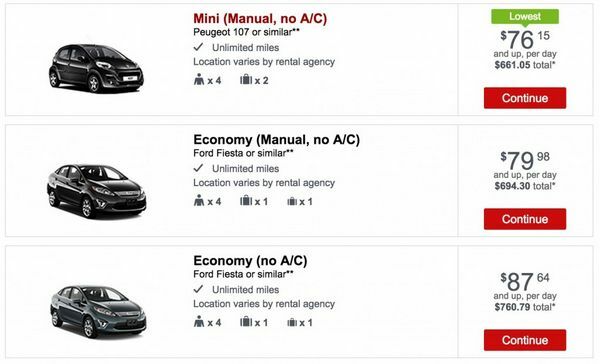 There Are Many Options for Car Rentals in Iceland. I Found the Locals Companies Were the Best! If you want something specific, like automatic drive or unlimited mileage, the local companies usually have better prices. But if you’re loyal to 1 car rental company, always check to make sure you’re getting a good deal. 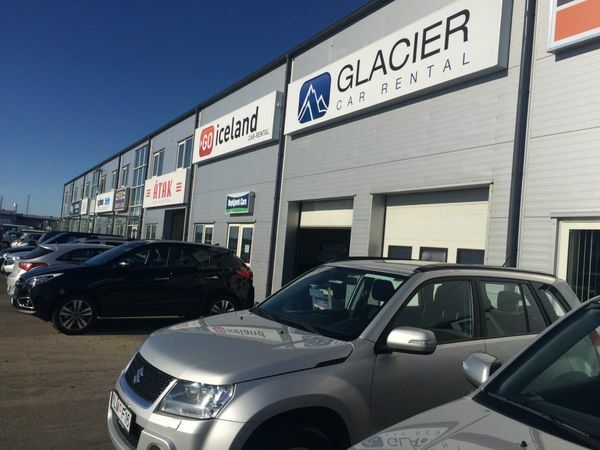 When I recently visited Iceland, I found a local car rental company was cheapest. If you want to explore the vast, mountainous interior, or places with rougher roads (like the Westfjords), the local companies generally had better prices for 4-wheel drive rentals. From Keflavik airport, I was picked up in a van and driven the ~2 minutes to the lot where the rental car agencies keep their cars. Go Iceland has offices at Keflavik Airport (KEF), and in Reykjavik. They offer 24-hour pick-up and drop-off service. All of their cars include taxes, a Collision Damage Waiver (CDW), and unlimited mileage. Their weekly rate for a 4-wheel drive vehicle is $952. Again, I don’t think it’s absolutely necessary to rent a 4-wheel drive vehicle unless you’re going off-road, the Highlands, or Westfjords. But the better handling is very helpful and will save you time on some of Iceland’s rough roads. Check them out if you need to rent a car in Iceland! Iceland Car Rental is the company I ended up renting from. Because they had the best price for my travel dates and what I was looking for. Their cars include unlimited mileage and Collision Damage Waivers. If you prefer automatic transmission, they have a good selection. I personally prefer manual transmission. I had a great time driving around Iceland! Another 1 I’ll recommend is Auto Car Rental. Their cars also include a Collision Damage Waiver and unlimited mileage. Their rentals are all pick-up and drop-off as they do not have an office in the airport. But they are just a few minutes away. So be sure to schedule a pick-up if you rent from them. How Do the Big Companies Compare? You may decide to rent from 1 of the big companies to earn free car rentals or points with their airline or hotel partners. 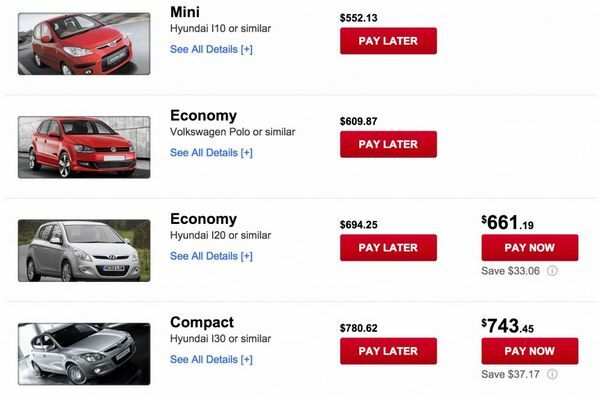 Avis has decent prices that start at $552 per week. Avis car rentals in Iceland include unlimited mileage. But they do NOT include a Collision Damage Waiver like the local companies. This isn’t a deal-breaker if you have a credit card that offers primary car insurance. Or 1 that allows you to waive the Collision Damage Waiver. However, if you do decide to pay for the Collision Damage Waiver, keep in mind that it is an extra daily charge of ~$21 to ~$26 per day with Avis. That can add up fast if you are in Iceland for more than a few days. I wouldn’t recommend Hertz unless you have no other option. Their prices were the highest. While unlimited mileage is included, a Collision Damage Waiver is NOT. And if you need an automatic transmission, expect to pay even more. I’d definitely recommend a local car rental company over Hertz! Note: Regardless of whether the Collision Damage Waiver is accepted or included, if your rental car is damaged you’ll be responsible for a non-waivable fee. This can be over $2,000 depending on the type of vehicle! Sixt has great prices in Iceland. Their cheapest rental starts at ~$404 per week. 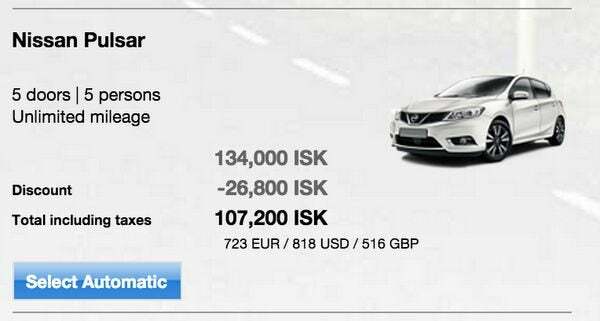 The biggest downside is that only 100 kilometers (~62 miles) per day are included in the price. After that, you’ll pay an extra charge depending on the vehicle, starting at 28 cents per kilometer (~45 cents per mile) for an economy car. If you’re only in Iceland for a few days, this might not be an issue. But if you plan on doing serious exploration, you might exceed this amount. 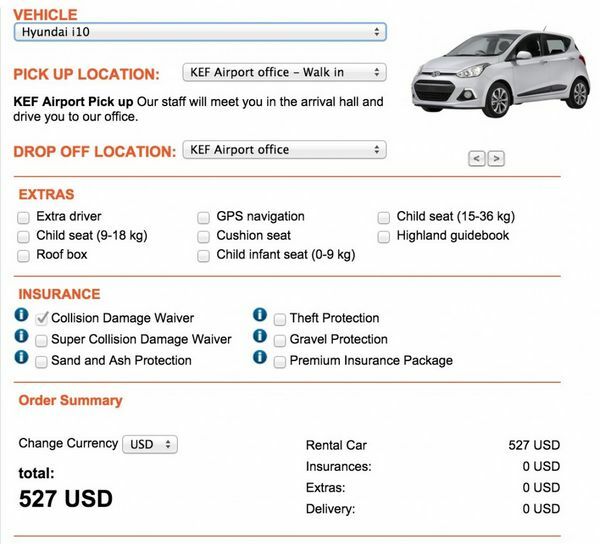 Sixt offers an option to add unlimited mileage starting ~$11 per day for economy vehicles. This could be a great option. But it depends on how long you plan to stay and what type of car you plan to drive. As always, check around before you decide. And pick the 1 that’s best for you! I’ve written about how to get great rental deals with Hotwire. But that wasn’t the case with Iceland. While I’d still recommend checking, don’t expect Hotwire to beat the local car companies on price. Usually you can get great deals on car rentals with the Chase Travel Portal and Costco Travel, but unfortunately, they are not useful in Iceland. So save your time and stick to the other sites mentioned above! Nearly all of the local car rental companies in Iceland include a Collision Damage Waiver (CDW), as well as taxes, in their final price. But if you find a great price on a rental where it’s NOT included, you can get the protection anyway by using the right credit card. For example, with the Chase Sapphire Preferred, the Collision Damage Waiver is automatic. 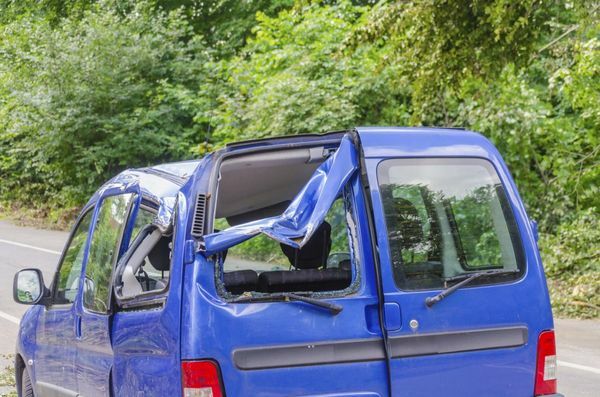 Why Not Use the Rental Car’s Included Collision Damage Waiver? While a basic Collision Damage Waiver is included in some car rental rates in Iceland, you’re still responsible for a deductible of ~2,000 Euros (~$2,185). But you do NOT have to pay the deductible if you choose the “Super Collision Damage Waiver” option. That said, I don’t think it’s worth it to purchase the “super” coverage if your credit card already provides you with a Collision Damage Waiver. But keep in mind if a Collision Damage waiver is included with your credit card, you’ll only get the benefit if you decline basic coverage from the car rental agency. So be sure to turn down the included “free” coverage to avoid the deductible. A Collision Damage Waiver only covers theft and damage to your rental car. You may still want to get other insurance because of Iceland’s unique weather conditions. It’s not unusual to experience rain and snow in Iceland during any month of the year. And the melting snow in summer has been known to cause floods. 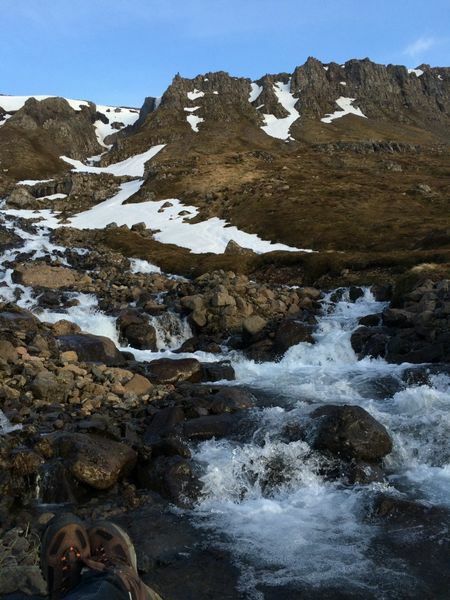 Iceland Is a Country Full of Active Nature. That’s What Makes It So Beautiful! Most car rental companies in Iceland offer extra protection to the underbelly of the car, where rocks are likely to hit. I declined this coverage. Iceland can also be very windy. So if you’re driving off-road, you should be very careful. While the Collision Damage Waiver is helpful, you might want to take precautions and purchase extra insurance if you’re doing off-road or rough terrain exploration! I personally declined this coverage, because I don’t find it worth the money. But you may prefer the peace of mind! Iceland is a beautiful country with gorgeous landscapes. And you’ll most likely be driving to see them. 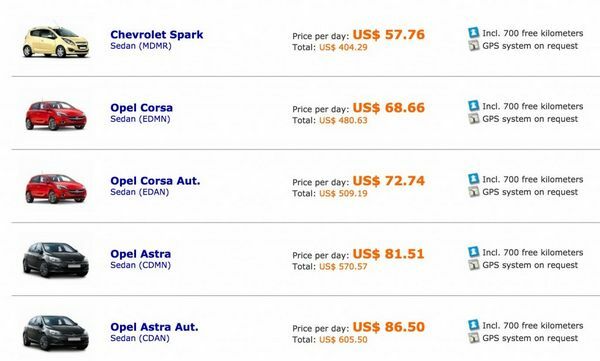 Car rental prices in Iceland can be high, so it’s worth taking extra time to find a good deal. I rented a car through Iceland Car Rental. It was the cheapest option and I had a good experience. But you can also get a good deal with the bigger companies if you know what to look out for! Be sure to investigate insurance options beyond what credit cards offer if you’re planning to go off-road or venture off the main highways. 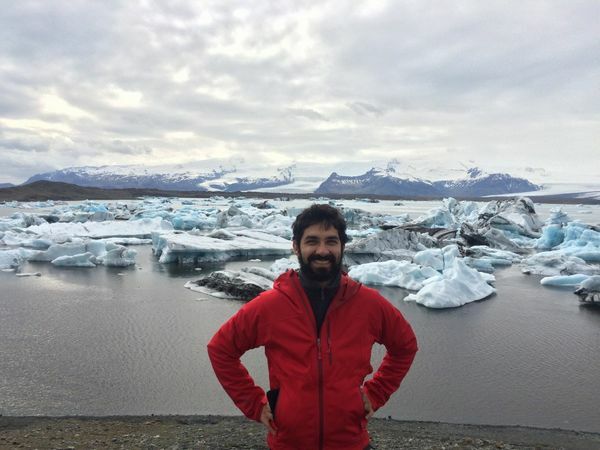 Please share your experiences driving or renting a car in Iceland! 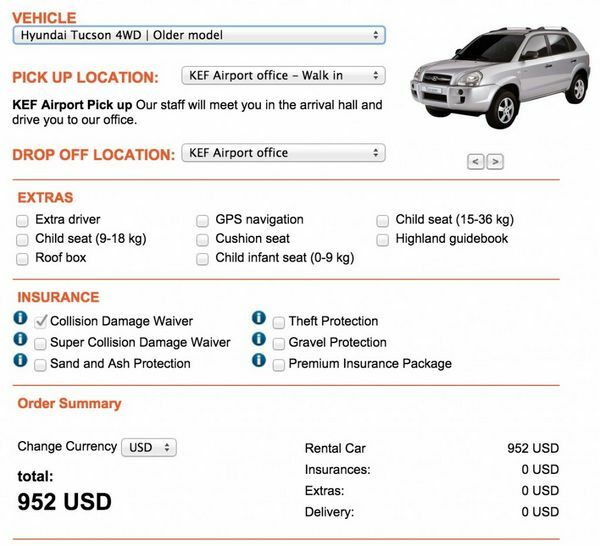 Another great company are http://www.orangecarrental.is we used them and they were very helpful. Thank you for this most valuable information! We booked a trip and are going in September 2016. The price we got with Go Iceland is about 40% less than the other quotes we received for the intermediate car we were looking for. There is also another option worth mentioning. It is http://carrenters.is/ the peer to peer car rental in Iceland. During the high season I think you can find the best deals there. Some cars are also good deal for the low season but the conventional car rentals are getting quite competitive for the low season. Car rentals are actually one of the MORE affordable aspects of visiting Iceland. I found the prices to be quite similar to those of Western Europe. I’d recommend looking at the various sites you mention and then calling AutoEurope and asking them to beat the rate. They generally will. I just followed the prices on kayak and then called AutoEurope. I paid less than $60/day for a large automatic 4-wheel-drive SUV. The vendor was ProCar, and they were excellent. Good vehicle and it included a GPS. While not absolutely necessary, 4×4 is a very good idea for most visitors exploring the island. BTW, I don’t think you’re correct about the need to decline partial CDW. As I understand it, if it’s already included in the rate, and you have an accident,. the credit card companies will pay your overage. In my case, I automatically received CDW with a deductible, and declined the option for a (more expensive) rate will full CDW. I’m going to be in Iceland for a few days mid-October. I think my best bet is actually Sixt booked via Sam’s Club Travel because that not only includes unlimited mileage, it also adds the LDW coverage for free. For four days I could get their cheapest car for $120! Hard to beat that. I actually have you to thank for your post a few months ago re: the bonuses included booking Sixt via Sam’s Club Travel. I got my Sam’s Club membership super cheap via a Groupon deal–this just makes it even sweeter. Having never rented in a foreign country though, I’m curious about paying–am I going to be charged for the rental in the local currency (ISK) or in USD? You had said that Sixt charges for the rental up front, and the quote I’m getting on the Sam’s Club travel site is in USD–so I’m thinking it will be charged in USD. But if not then I should probably use one of my cards that doesn’t charge a FTF. Does anyone know for sure? I may call Sixt in the morning and ask.